Norland Moor is held high in the affections of the local population and the wide variety of different user groups that embrace its sense of open space, views and peace. Although widely considered as a natural and wild place, Norland Moor is a product of thousands of years of human influence and natural processes, and offers a home to a variety of specialist plants and animals. It is the largest outdoor resource owned by Calderdale Council, and like many natural and semi-natural places is confronted by a number of challenging issues. The 2018-2028 draft management plan explores these concerns, and sets out the management context and the proposed mechanisms for addressing them. Responses to the draft management plan can either be made by email: NorlandMoor2018@calderdale.gov.uk or in writing: Countryside Service, Spring Hall Mansion, Huddersfield Road, HX3 0AQ. 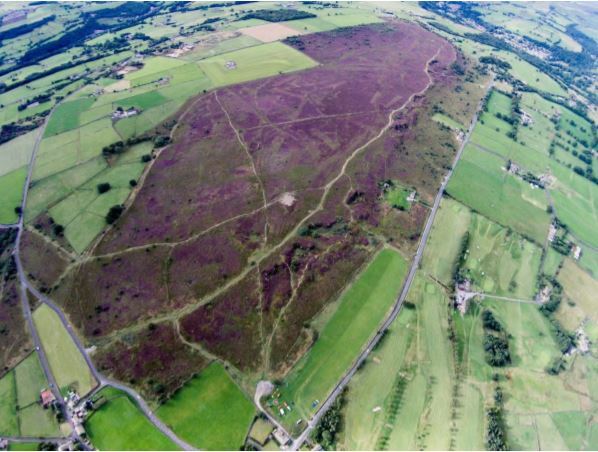 Due to changes in data protection regulations we would like to verify that you are happy for us to contact you about Norland Moor consultation and other matters relating to the Moor. Please indicate within your response that you would be happy for us to contact you in future if you would like to receive updates. If we don’t receive this permission, we will delete your contact details from our list. We will refresh our mailing list on an annual basis.